There is a relational depth that can be found beyond the group experience. 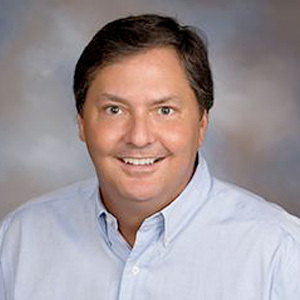 This is what Xchange is all about – capturing the power of one-to-one relationships. 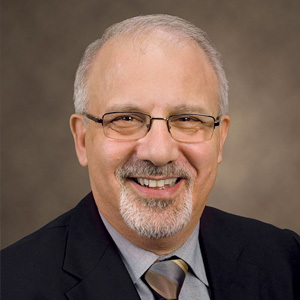 "Xchange captures the relational component of discipleship as a highly effective tool. Quite simply, Xchange develops disciples who make disciples. I wholly endorse Xchange and hope you will use it to guide people to maturity in Christ." 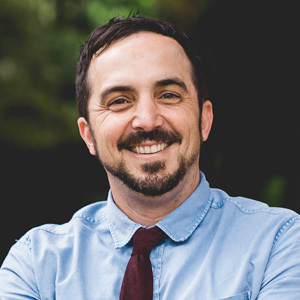 "You will not find a more biblical, creative and practical tool for disciple-making than Xchange. 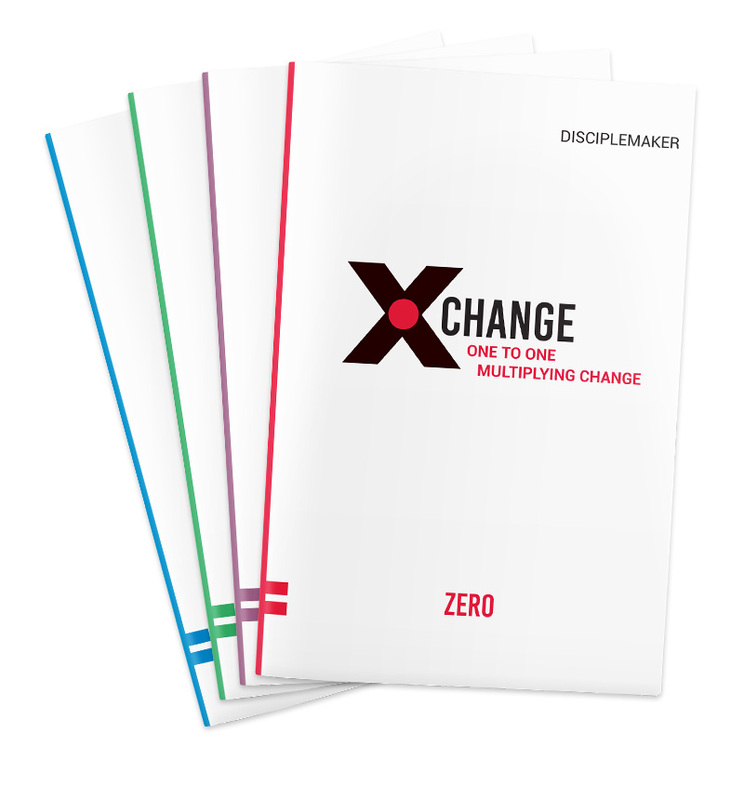 If you’re serious about true multiplication where disciples become transformed disciplemakers, Xchange is a must." 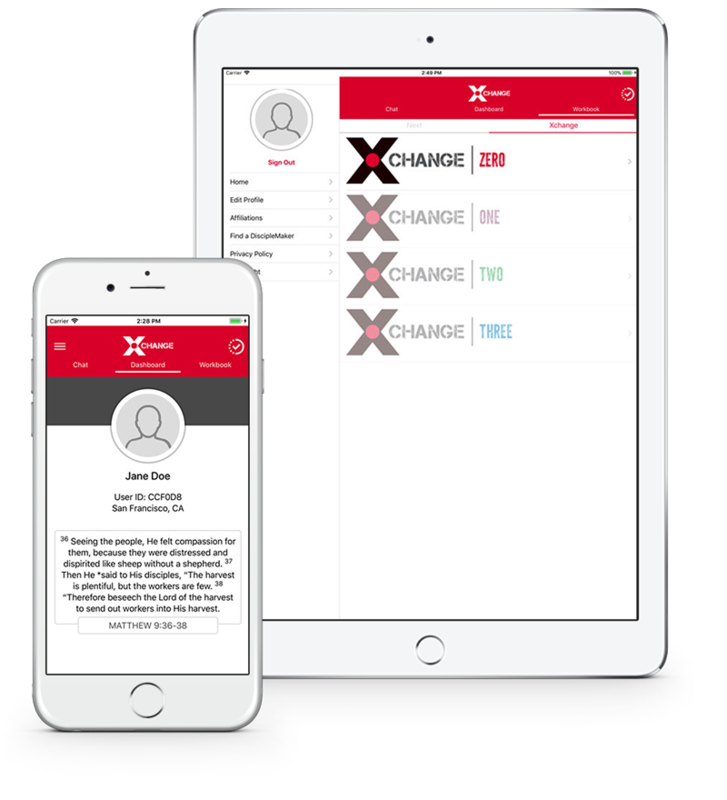 "Xchange is designed to be a simple, effective and reproducible system for every day discipleship. 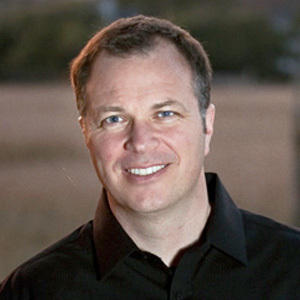 If you want to see a discipleship movement, Xchange is the right tool for the job." "The most thoroughly thought- through and well-designed manual for disciple-making that I’ve ever seen." 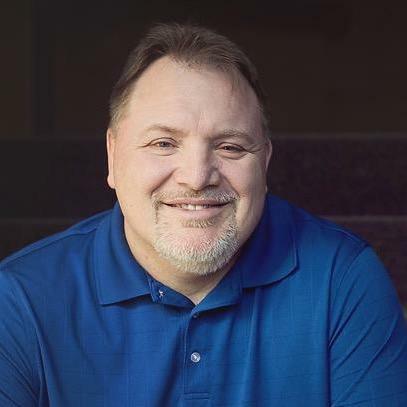 "Xchange leads the disciple on his journey while at the same time building this strong bond of fellowship between the disciple and the disciplemaker." 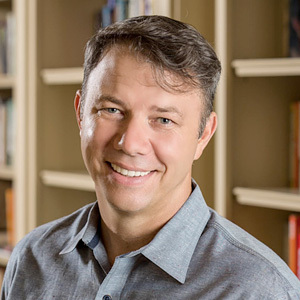 "By providing solid biblical content and creative exercise labs, Xchange will help move your people out of the shallow end into a deeper relationship with Christ." There are three very clear challenges that we face in the church culture. We are faced with a relational predicament, a transformation predicament, and a consumerism predicament. Learn about the tools of Xchange. A more detailed explanation with visual support is found in the Getting Started film in the training section. Purchase the books or print them yourself. 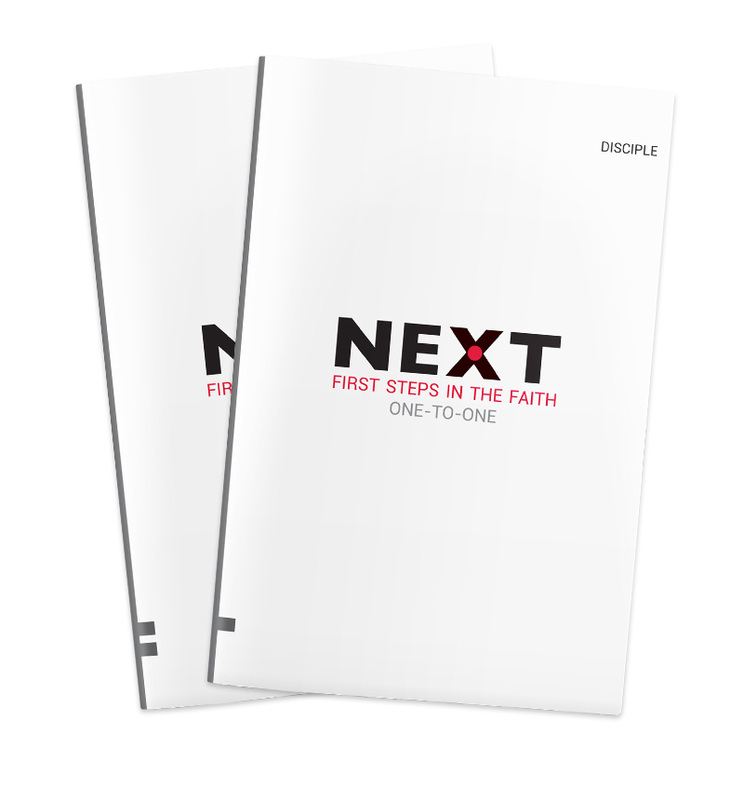 NEXT is specifically designed to give new believers a solid foundation of the basics right away. There are 12 chapters that present the fundamentals in a simple way with eye appealing graphic design. NEXT has proven to be strongly effective for new believers and it is built to ramp right into Xchange.